I’ve recently been turned onto The 4-Hour Work Week by Tim Ferriss and I’m about three quarters of the way through the book. I’m still quite skeptical like you may be right now, but work with me on this! First, if he and others can do it, surely it is doable, but this blog isn’t how to duplicate Tim Ferriss. Feel free to read his book (no affiliate here) in full to be enlightening but my point here is to highlight on one of the key points that resonated with me – outsourcing, oh and time management. 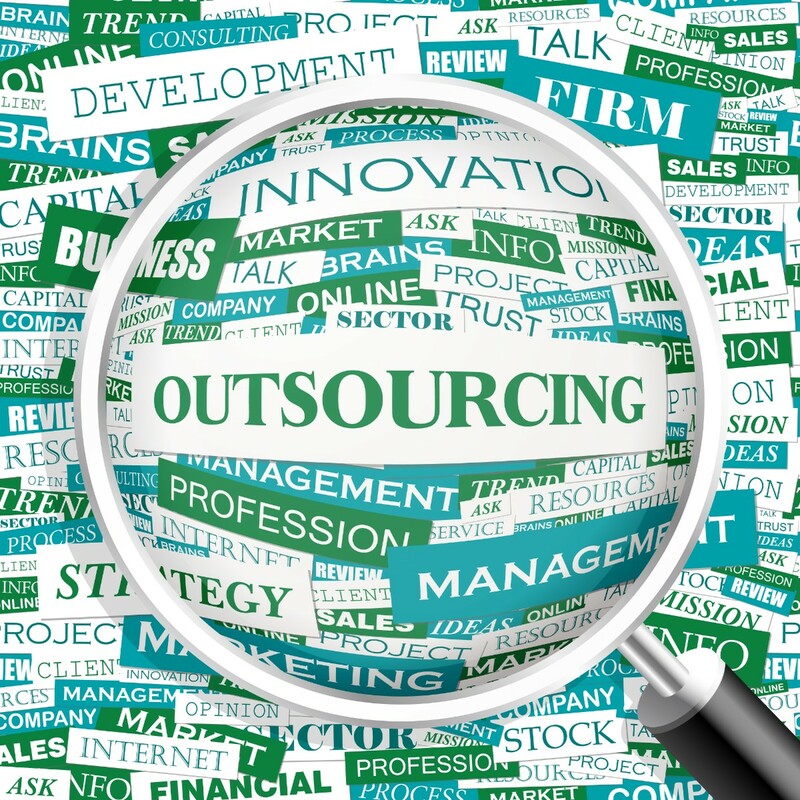 A question you may have is why to outsource. My first thought was to outsource the monkey work, you know the mundane tasks that you just don’t like doing about your job. Who likes doing payroll, paying bills, tracking down payments, stuffing envelopes and the like? I wrote a blog some time ago about business owners needing to spend their time doing the things that they make the most money doing. 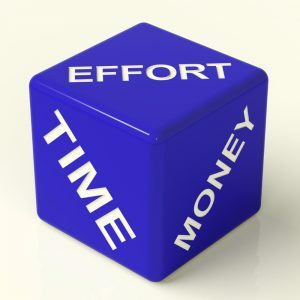 Our time is just as important, if not more important that money – so time is money, spend it well. Another thing to outsource are the tasks that you don’t understand or aren’t skilled at doing. Many people, self included, can’t get through their thick skulls (yep, that’s me) that just because you may be able to do something, doesn’t mean you should be doing it. Sure, I can do my accounting and it isn’t that difficult but it wastes valuable time that I can be making money, not just documenting it. This is where I/we should be spending money to outsource these tasks. We often say that we don’t have the money to do this or that, but this is your business, if we don’t have the money to make our business run effectively and profitably, then maybe we should reconsider our business plan. Further, Tim Ferriss’ plan is to outsource pretty much everything, give others the power to do things for him without having to consult him on everything. Power, that’s something that is very hard for folks to give up. We may have the skills and talents to do our job best, but surely there are others that can help us so we can make more money or save time. They may not need to do every aspect of our job, but ideally, do you want to work your body to the bone until you are 80? Yea, me neither! Some things you may not be able to outsource and I am with you on that because I wouldn’t want people I haven’t vetted to get into my bank account or into my clients’ websites and etc. But think of it this way, are there ways to help cut the learning curve, pieces that you can outsource to make the bigger parts fit together better or maybe just little stuff that you can outsource so you don’t have to do yourself? 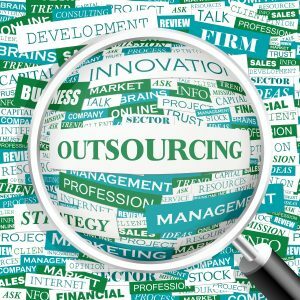 These are the things that you need to consider outsourcing. Further, you will definitely want to interview and test out folks that you have working for and with you, just like any other employee. Give them the test and see if they work out. If they do well with what you have given them, then give them a little more. Make it work, for your sanity and time! I would highly encourage you to read Tim Ferriss’ book. It may not be everything that you can do. He did a lot of manufacturing and reselling and I’m in the service industry but there were many nuggets that I could take and use. Lastly, I am happy to offer online (via Skype) consultations to help you break the learning curve to stay on top of your website for SEO and/or PPC as well as social media. I offer local classes that are hands on and teacher (that’s me) lead. Contact me today, I’d love to help you and your business out so let me know how I can help you! Great article, Kristen. I have been gradually outsourcing more things and your suggestions will help me to do more. We need to have the time to enjoy life as well as working. What fun is the money if all we do is work? I’m with you… started my business doing everything and slowly but surely finding things that I can get help with. And you just nailed it.. what fun would millions of dollars (I wish) be if we couldn’t spend it with those we love. Outsourcing can be great. There may be some tasks you have to do that while not difficult, may be time consuming. Outsourcing would leave you time to do the things that are making the money and really making the business grow. Also, there may be things you need to do that you aren’t too good at. Instead of spending endless hours trying to figure them out have someone else do it. Absolutely Mike.. that is exactly the point I was trying to make. Thanks for your comments. I thought I had to learn how to do it all in order to decide what to outsource. So wrong. And there are some things no matter how hard I try I can’t get the hang of- like doing great FB ads that convert, so that I have outsourced. As I grow, I intend to do more. PS. I hired an accountant years ago. Smart move as suddenly numbers and I are not agreeing. A brilliant post. I outsource a little now and when time gets tight I out source a little more. I may just need your help again soon. Thanks Sonya! Glad to be an outsource for you and you know you can reach out any time you want. I hope you are making it through the changes we discussed. Absolutely agree! Focus on what gives you the best ROI of your time — not just your money. And speaking of bookkeeping, I would make sure than any bookkeeper is bonded. I made mine get insured before I trusted her with my bank accounts. Yea, I hear that.. I would want that extra protection when it comes to my finances. Yep, ROI is big, thanks Jackie! True indeed. I like to focus on the things I do well and outsource the rest. Oh, yes!! Outsourcing is great. Just read another article about the fact that you need to use your time efficiently and sometimes trying to figure things out because it is not your strong suit isn’t using your time efficiently. Good article. Thanks Lance… glad to help. I agree 100% with outsourceing. When I owned my personal training studios I was very careful to not spend my time doing what I could hire others to do, The very last thing to “give up” though was the power…. giving others the ability to make the final decisions. Once I did start allowing my team to make decisions though, the entire energy in the studio shifted; they were more invested, happier, and really felt a part of the progress of the business. Now that I’ve switched to an online business, I seem to be back to “doing it all” I think I need some time to figure out what to outsource and what to hold on to…. Thanks Lisa. 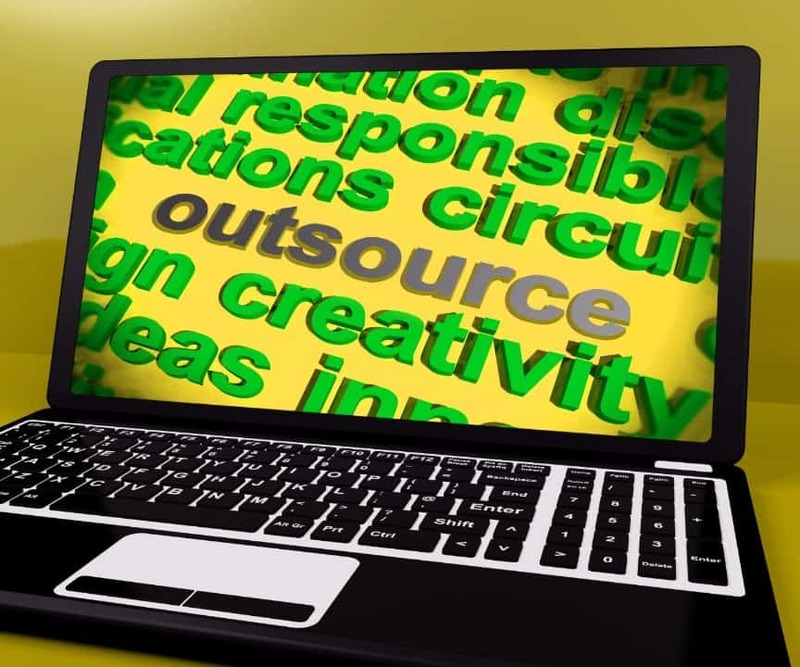 Outsourcing is very relevant.. and that can be done w/o giving away the power! I agree, find the time to figure out what is important for you to do. I think with the way the economy is going, that everyone should have multiple streams of income. I feel that thinking “local” but also using the internet is a great way of outsourcing to get this started. I also believe that your all steps are important ones… especially measuring everything. You are absolutely right Ruma.. especially as small biz owners.. we can only work so many hours.. we need to have products to sell and create residual income too! I love it when folks can keep it local (and in the US). I have tried various sources and non-English speakers aren’t the best option for my needs… blogging, SEO (which is content), etc. Undoubtedly outsourcing is the latest buzzword now a days. 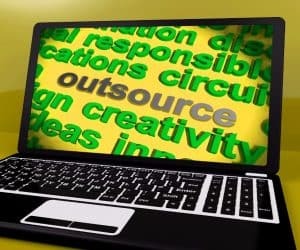 The positive effect of outsourcing has motivated the business owners to such an extent that most of them are now preferring to outsource their non core business functions like bookkeeping, accounting, payroll, tax preparation etc, only to get better and timely result with lower cost. I can say that it is one of the ultimate way to increase efficiency of the business because it reduces the overhead cost of employees, focuses on core areas and also supports the bottom line of the business, which increases the productivity of the business to a significant level. That means in other words we can say that it helps to improves the efficiency of in house team and of business. Thank you. It has been Kevin… because too many of us keep trying to do everything, sadly. It’s valuable, as you noted, to spend out time where we make the most money, and that isn’t by doing all the other pieces. And you can outsource versus paying a full time employee. Huge value. Exactly Kevin.. increases productivity and efficiency for sure.